We have friends in high places...and who have been to high places, like the Khogno Khan Mountain Range in Mongolia and the Bosavi Crater in Papua New Guinea. They’ve also been to just about every exotic locale we’ve had on our bucket list, from Antigua to Zimbabwe and everywhere in between, but found the most luxurious, exclusive, off-the-beaten-track ways to enjoy it. That’s why we tapped Black Tomato and their Rolodex of experts—on a regular basis—for their unprecedented expertise on the best destinations and experiences there are on this planet we call Earth. We all have that special someone in our lives who, as much as we may get to know them, never quite illuminate what would make a perfect gift. Be it the person who has everything or the serial gift-exchanger, a little extra thought and inspiration are always required. This year, why not make it a fruitful experience (and an excuse to travel somewhere new) to link up with expert shopping guides, local craftspeople, and independent boutiques to pick out some truly exceptional gifts that you can guarantee they won’t have? After all, some of the best gifts we’ve ever received, or indeed, have given, are those that I have picked up on travels—talismans from a journey that are etched in memory. Whether it’s a hand-painted ceramic from Georgia or a bespoke sapphire necklace from Sri Lanka, these are the places to visit and the gifts to scoop that are surely going to be ones to remember. You may just want to get one for yourself, too. Take a break and refuel at Milk Coffee Shop or with something stronger at Dive. Later, sleep it all off at Stamba Hotel. 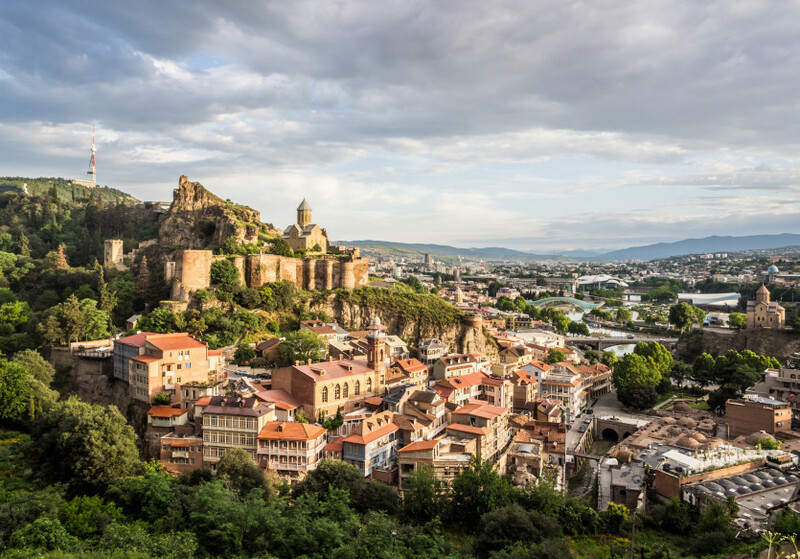 Offering the city’s first five-star lodgings amid bold color palettes, gilded accents, and striking public spaces, it cements Tbilisi’s future as a design hub. 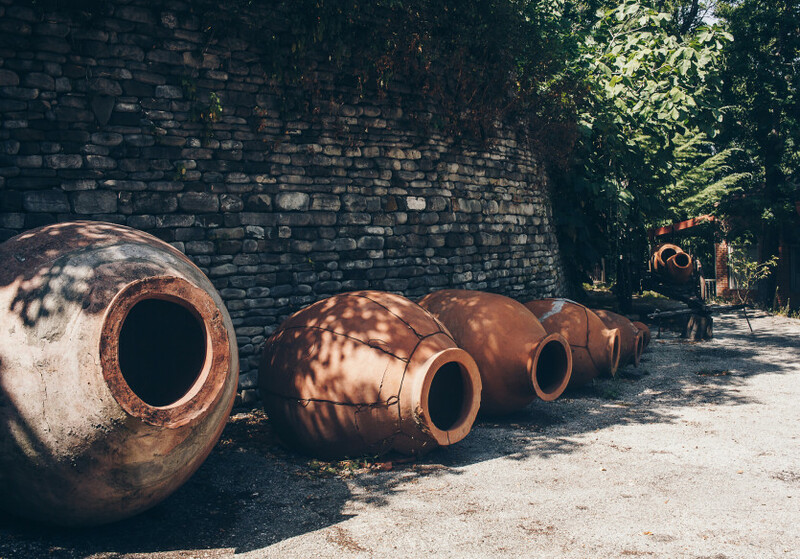 If the gift recipient is indeed an oenophile, head to Signagi, the birthplace of wine, with a rich history dating to the fifth century BC, and go behind the scenes by staying at a private family-owned chateau run by traditional winemakers, where you can immerse yourself and even create your own vintage. Elevating the personalized shopping experience to the next level is Champagne. 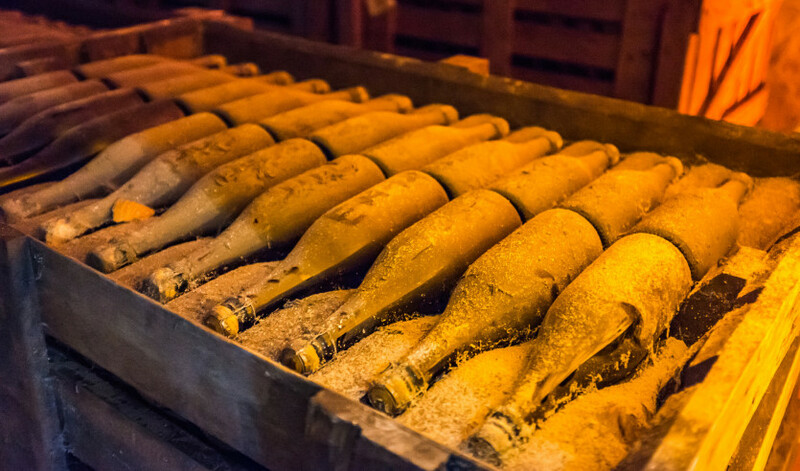 Ever the experts in exclusivity and decadence, the latest purchase here has to be a case of champagne from the master house of Champagne J de Telmont. 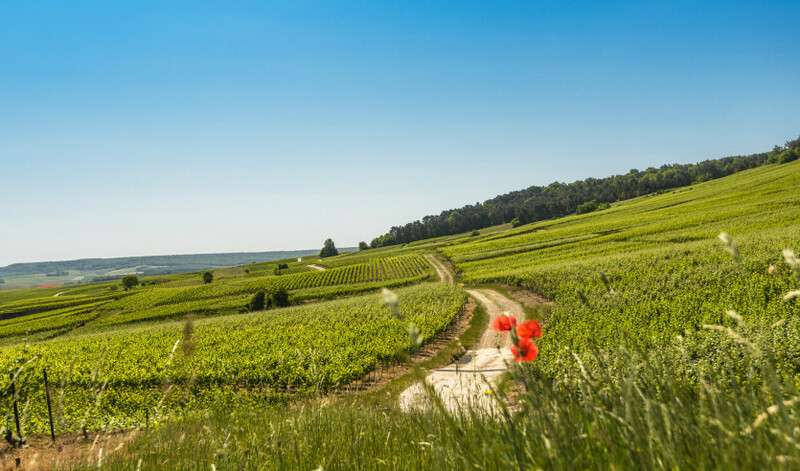 Far from just tasting and grabbing the latest vintage, Telmont is the place to go to turn your hand to blending your very own champagne. An experience quite unlike anything else, complete with an immersive masterclass, this is the way to make sure that this bottle is exactly to a loved one’s tastes and makes for an undeniably thoughtful gift and the ultimate souvenir. Perfect for couples to savor over the anniversaries and holidays to come. Bespoke right down to the label emblazoned across the front, this really is the gift for the person with it all. Rest your head at the luxurious yet understated La Villa Eugène—this intimate and sumptuous 19th century manse in the heavenly French countryside is a bucket-list-worthy stay on its own. Opt for a room with a private terrace, and breathe in the rich history and storied existence of Champagne, with a glass of bubbly in hand, of course. 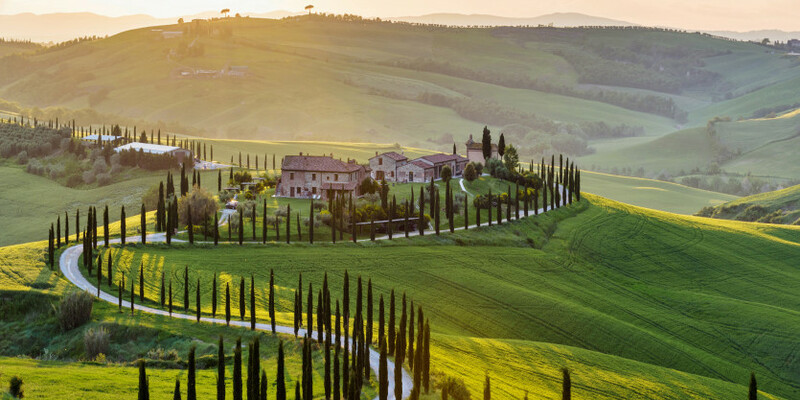 A destination that is oft forgotten after the heat of summer simmers and the autumnal months take over, Tuscany is arguably at its best post-harvest, when it reaches the height of the truffle season. Retreating into the rustic-luxe hideaway of Castello del Nero, fueled by Tuscan charm, gourmands will be awestruck by the very finest tartufo bianco pregiato found in the hillsides of San Miniato and its local markets. Head out truffle hunting with expert local guides and trained dogs to learn age-old secrets to finding these gems (and then bring them home in time for the holidays). And for those seeking accessories and small (but mighty) luxuries, Florence is hard to beat. Home not only to the Ferragamo family and their stylish suite hotel at Portrait Firenze, you’ll also find some of the best flea markets and leather stores in the world here. A can’t-miss, though, has to be AquaFlor, a specialist perfumist tucked off a quiet courtyard, where you can blend your own signature scent for your loved one. Quite a gift indeed. 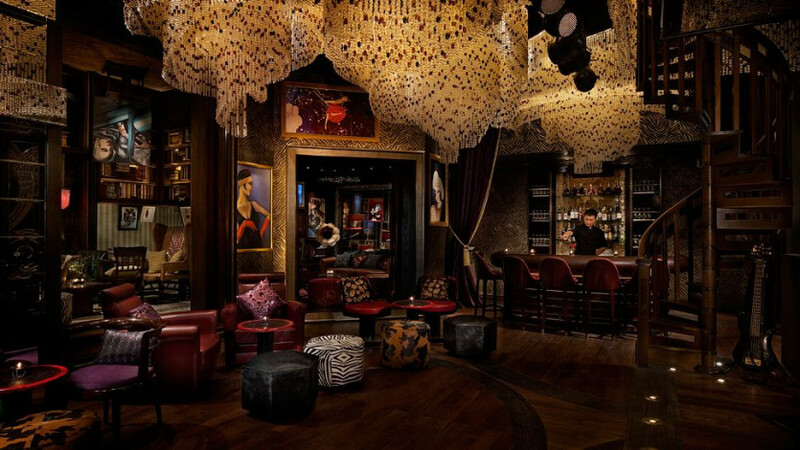 Asian design has always had a unique voice and sense of place with its intricate designs and deep reverence of storytelling woven into fabrics and etched into furniture. Whether it’s something for the home or wardrobe, Hoi An and its UNESCO-protected streets of the Old Town are an explosion of color. Visit in the evening once the sun has set, and admire the streets lit up by the silk lanterns the town has become synonymous with and the flicker of the floating candles along the Thu Bon River. Taking this historic town ahead of the times, Metiseko is a must. 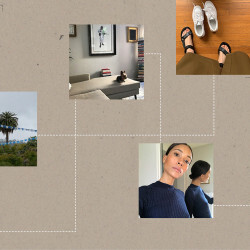 Proponents of sustainable, high-end fashion, you’ll find refined silks and organic cottons that take inspiration from Vietnamese culture—but with a stylish and contemporary twist. 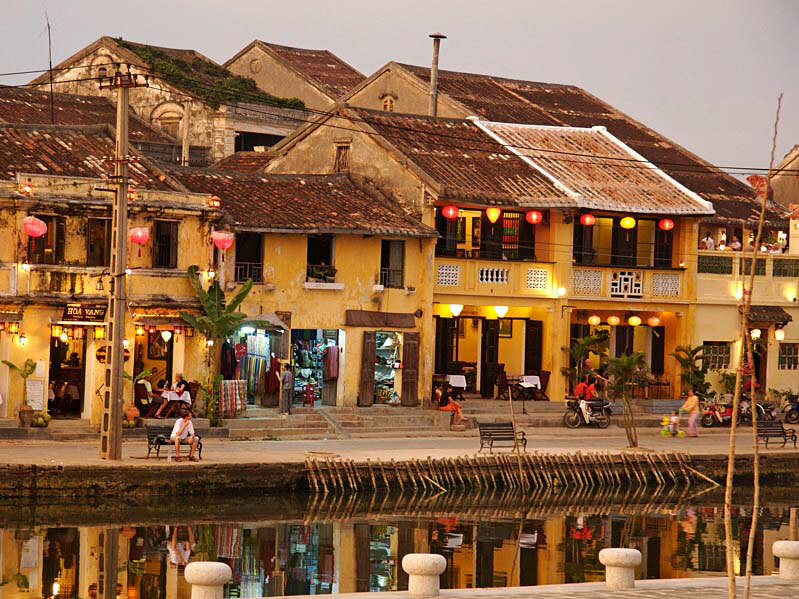 Hoi An isn’t only typified by its silks, and the art here is bound to catch your eye. Check out Couleurs d’Asie, where works by photographer Rehnan are on display, shedding light on Vietnamese culture, where profits go to supporting those he captures. Each print comes complete with a backstory, making it arguably one of the more thoughtful gifts for the holiday. A quick drive from Hoi An sits Four Seasons Nam Hai, the perfect place to unwind in a gorgeous private villa set amidst tropicalia, exotic gardens, and perfectly soft beaches. Nam Hai’s furnishings fuse feng shui with traditional Vietnamese design, and this oasis is the perfect base from which to explore Hoi An. 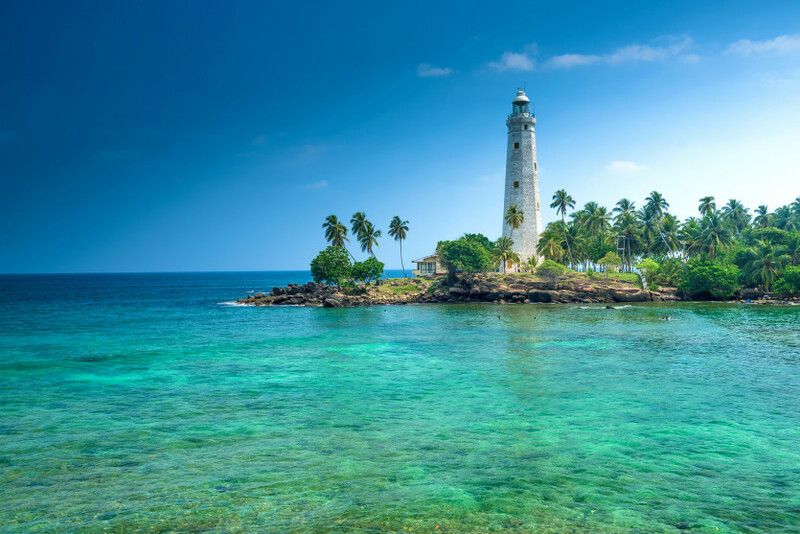 A teardrop in the Indian Ocean, Sri Lanka epitomizes those most verdant of tropical isles. Emerald-hued from its tea plantation-lined lush hillsides and palm-fringed beaches, the island has a notable reputation for its gemstones. The best in cut, clarity, and hue can be found in the coastal fortress town of Galle, where local gem experts can take you behind the scenes to meet local jewelers. Come armed with an idea or two, or just a whim, and watch as they handcraft bespoke pieces in a matter of days, ready for you to take home and slip under the tree. The blue sapphires are absolutely iconic, with the colors running as deep as the waters that lap the shores, and the wow-factor shines brighter still. 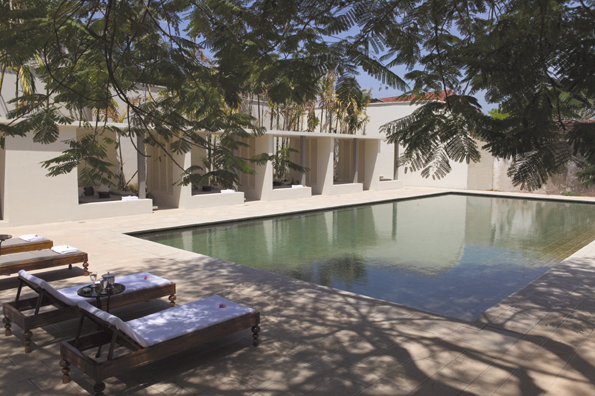 For a stay of equally dazzling proportions, Amangalla excels in every way. 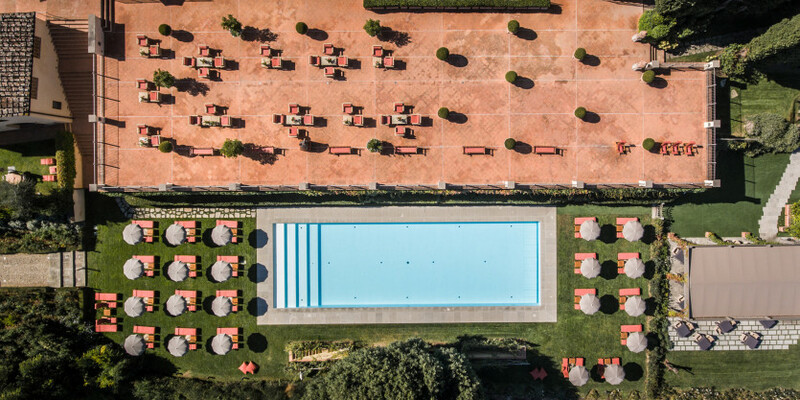 The food is second to none, and the pool, hidden in a rear courtyard, is a veritable oasis. A city with a reputation for adventure and stark landscapes, Reykjavik is also at the forefront of the wellness scene thanks to the hotbed of geothermal energy it sits on. 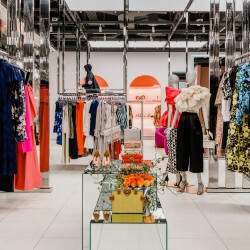 When it comes to hitting the shops, Laugavegur Street, the main artery that runs through the city, pulsates with quirky boutiques, vintage stores, and artsy cafés. But for the ultimate Icelandic takeaway, it has to be the legendary Lava Scrub by Blue Lagoon. Twenty-five years of drawing on the country’s natural rejuvenating properties have made this range of skin-care products well worth traveling for. Created out of natural ingredients such as seawater, silica, and algae, each product is packed full of minerals to aid strengthening, revitalization, and anti-aging. They’re also zero-waste, eco-friendly, and sustainable, giving you a truly holistic sense of wellness. 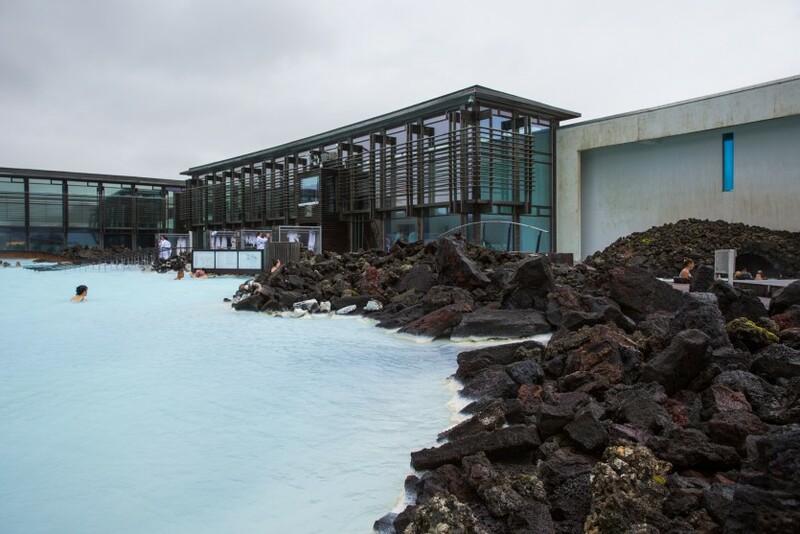 Test them out during a stay at the brand’s stunning property, The Retreat at Blue Lagoon, and dip between the geothermal waters of the lagoon that lie just outside your door and the rock-hewn subterranean spa. 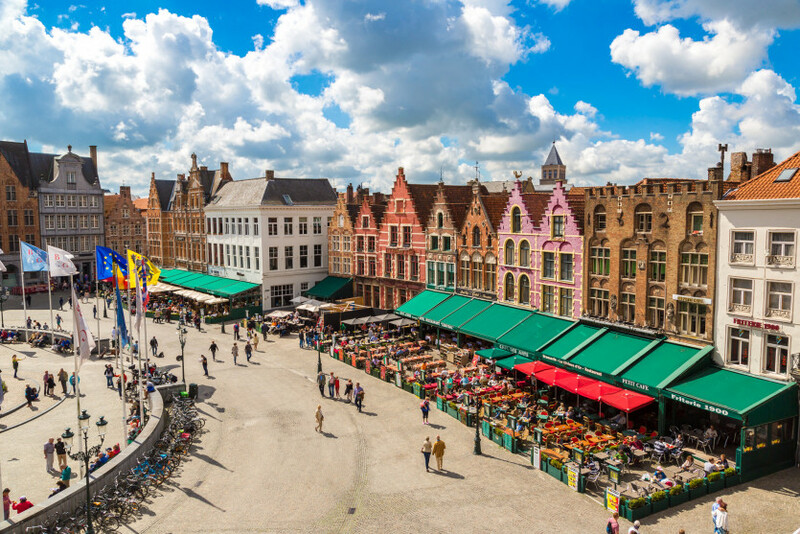 One of Europe’s smallest cities—but easily one of its most charming—Bruges has been the purveyor of many a high-quality export over the centuries. But quite aside from moules, Bruges produces some of the finest, most intricate lace on offer. Meticulously hand-stitched, you’ll find some of the best at ’t Apostelientje, where the designs span the centuries to tell a story of the evolving culture and art. Hidden behind a wall of ivy in a lesser-explored corner of the city and a stone’s throw from the city’s lace museum at Kantcentrum, ’t Apostelientje has everything you need to discover this intricate art. Perfect for a short break, hole up at Hotel Dukes’ Palace, and spend a leisurely few days roaming the canal-carved cobbled streets. A former home to the city’s aristocracy, a stay here ensures a stylish getaway. Much like a fine vintage, there is an art to the perfect tea blend, and much like these vintages again, each tea will tend to take the name of the region where it is produced. What this means is that as you cross China, from its cities to its bamboo forests and its hillsides, a different flavor can be discerned from each. Whilst each city and province may have its own favorite blend, Shanghai wears the crown as China’s key hub for tea. 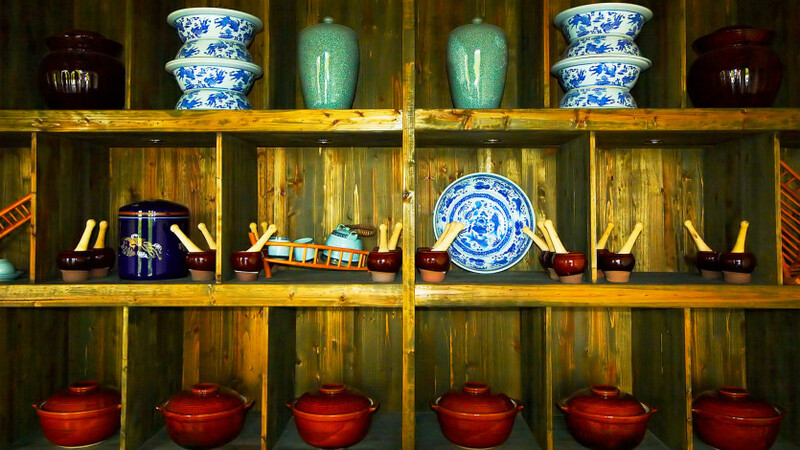 The shops here offer a mind-boggling array of both blends and prices, so start off at Qiao Bing Shan Fang, where the friendly owner, Miss Li, will welcome you into this traditional shop. The teas that line her shelves have traveled from every corner of the country and range from the traditional to the truly unique. Ask about some of the backstories to the blends over a Cha Dao tea ceremony lesson before leaving with your perfect cup. Shanghai is one of those cities that never tires. Rapidly evolving and always looking ahead, it represents China’s modern outlook—whilst staying ever in keeping with its long history. Take it all in from The Peninsula, and enjoy a window onto the city from its privileged position on the iconic Bund. Or, for a taste of traditional China, get out of the city to Amanyangyun, where the intricately designed pavilions will transport you back to bygone dynasties. First things first: yes. 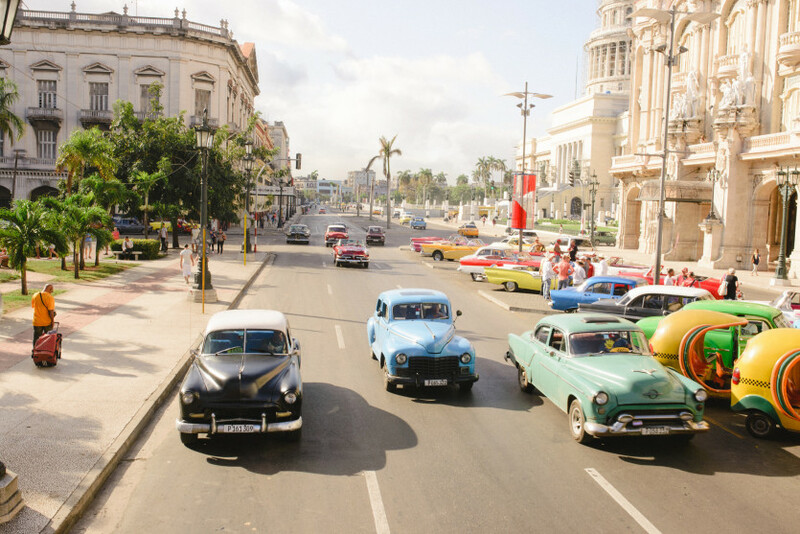 Yes, Americans can now visit Cuba, buy souvenirs—and bring them back into the US. But that still leaves the question of what to buy and where to get it. Of course, there’s cigars (the best are found in government-run stores like La Casa del Habano, whilst for an authentic Cubano, head out to the warehouses of Vinales), but for something a little bit different, Piscolabis hits the mark. In a city still bearing the scars of its past, variety can be limited, making this artisan boutique a real breath of fresh air. Representing local artisans from around the island, you won’t find any of the tourist-trap tat here, but instead, stylish designs that wouldn’t look out of place in the most sophisticated boutiques. A Cuban thread runs through every single product, whether that be a guayabera shirt or a statement lamp, and offers a promise of support to Cuban entrepreneurship. As Havana comes to terms with its newfound tourist numbers, more and more hotels have popped up on the scene. 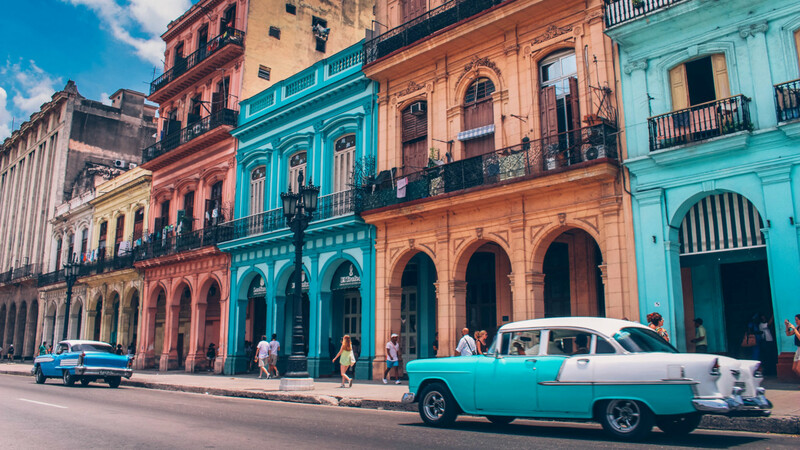 For all-out luxe, you can’t beat Gran Hotel Manzana Kempinski La Habana, with its rooftop pool overlooking the Capitol Building—but for something a bit more intimate, Paseo 206 sits on a tree-lined avenue in the happening Vedado neighborhood.